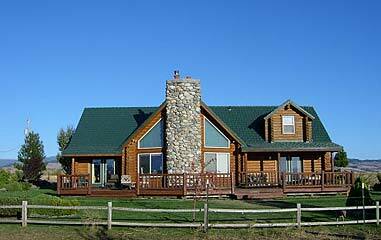 Council, Idahoâ€™s Bed and Breakfasts - Find youâ€™re Idaho B&B! Let us know what you are looking for in Council and our staff will check availability with the hotels and motels that match your request, get the best rates and follow up with you quickly. "The ladies at InIdaho are jewels! They make the whole process so painless and we enjoyed knowing they are a local company. Thanks Tamara for your help."